The Legacy Ostrich Festival Tournament is held each March to coincide with the city of Chandler's Ostrich Festival, on the beautiful fields of Arizona. 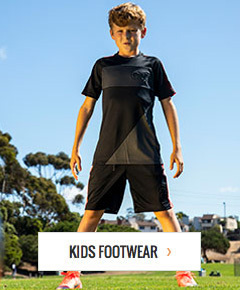 soccerloco is a proud partner of Legacy and provides retail assistance to the tournament. available for pickup at Scottsdale Sports Complex. *Tournament apparel is final sale.